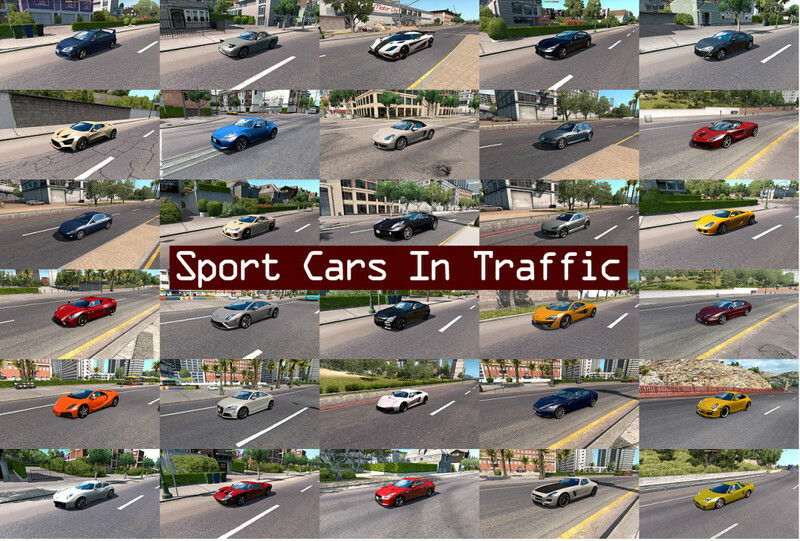 Version 1.4 – added Bugatti Veyron, Sbarro Alcador, AC 378 GT Zagato, Acura NSX. 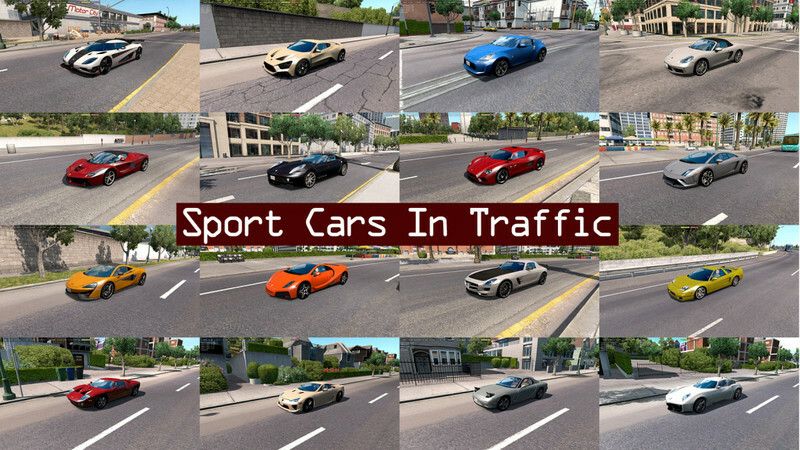 Version 3.3 – added BMW i8, McLaren 720S, Lotus Elise. 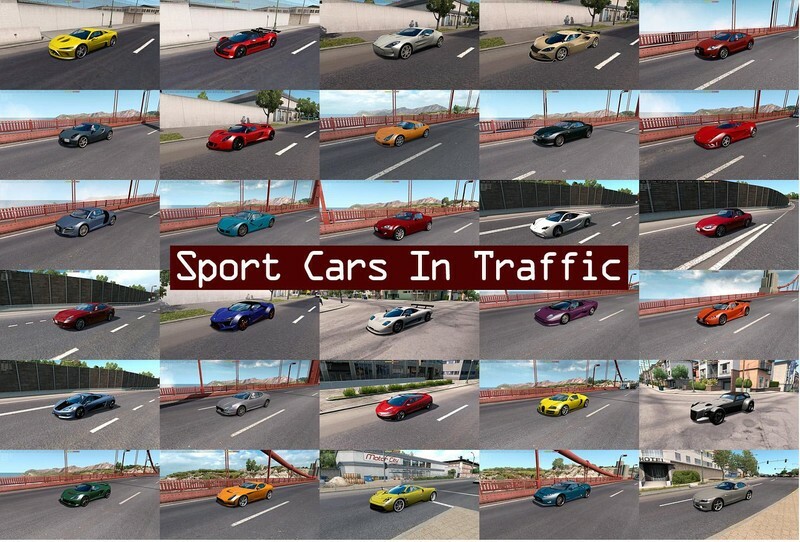 Version 3.2 – added Lamborghini Aventador, Porsche Cayman, Icona Vulcano. Version 3.1 - added Morgan Aero SuperSports, Kepler Motion, BMW Z4(E86). 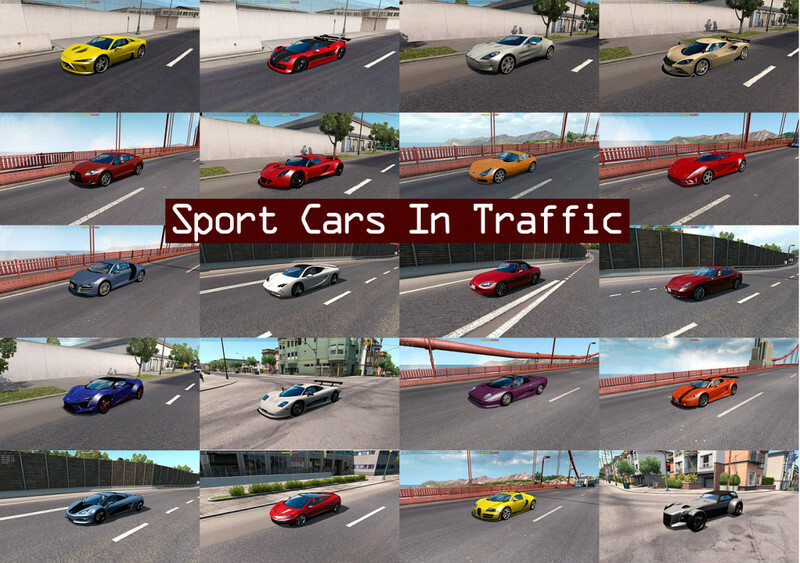 Version 2.8 – added Jaguar F-Type, Lotus Evora, Pagani Zonda. 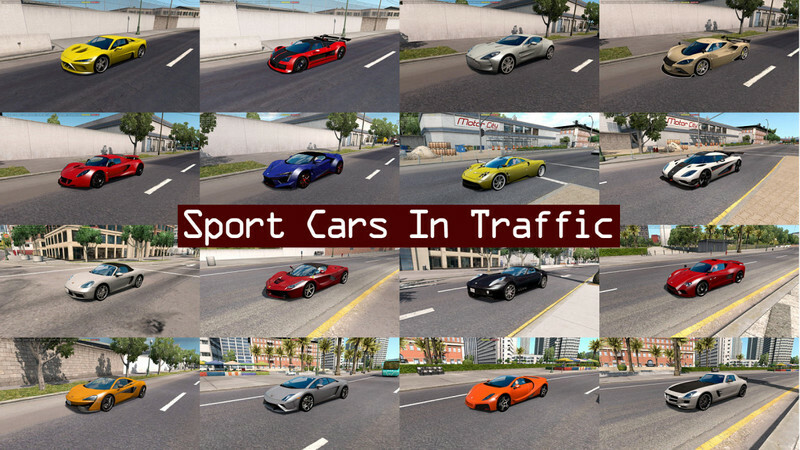 Version 2.7 – added Lamborghini Veneno, Spyker C12 Zagato, Alfa Romeo 8C Competizione. 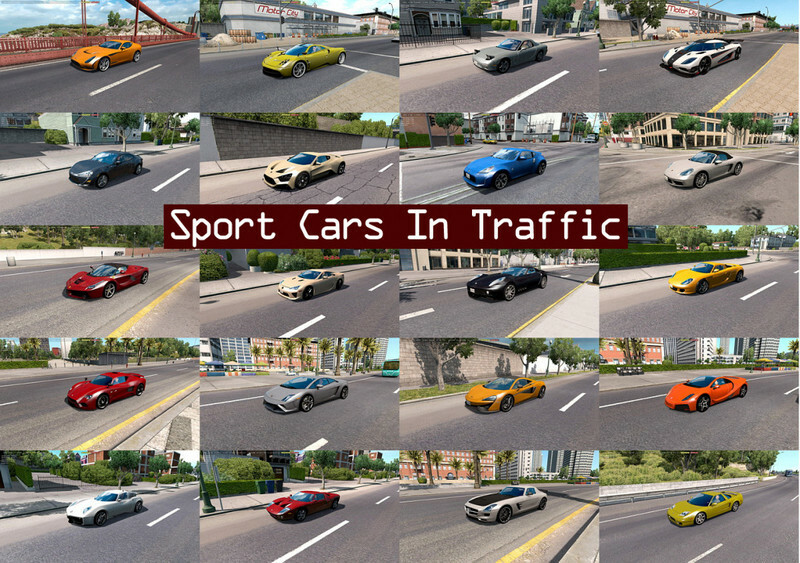 Version 2.5 – added Lamborghini Diablo, Ferrari California, Wiesmann MF3. Version 2.3 – added Rezvani Beast Alpha, Mazda RX-8, Maserati GranTurismo, BMW Z3(E36/8). 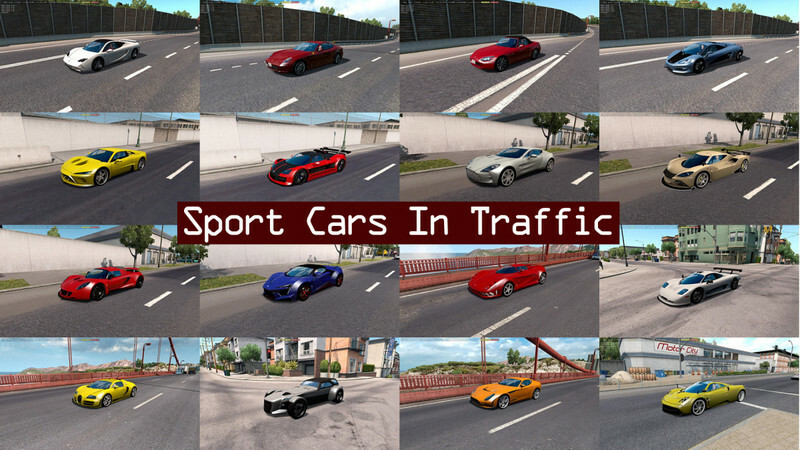 Version 2.2 – added Aston Martin Rapide, Mazda MX-5, Alfa Romeo 4C, BMW Z4(E89). 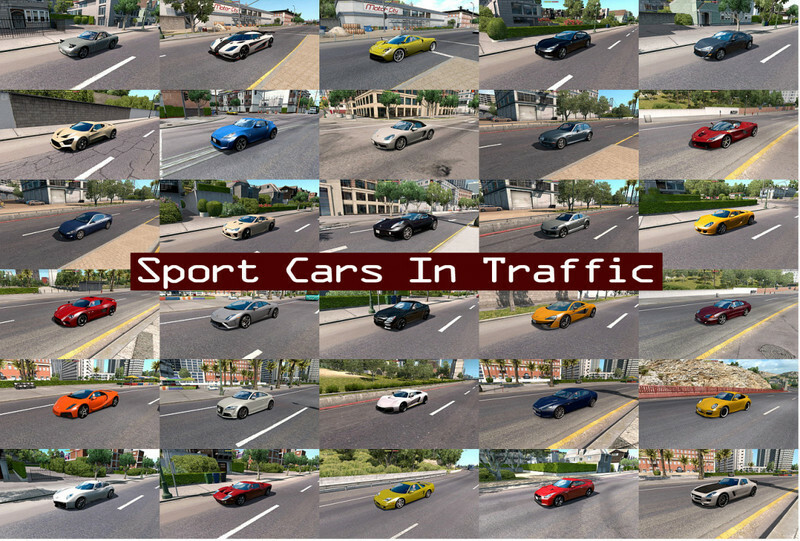 Version 2.1 – added Audi TT, Aston Martin DB9 Volante, Spyker C8 Aileron. 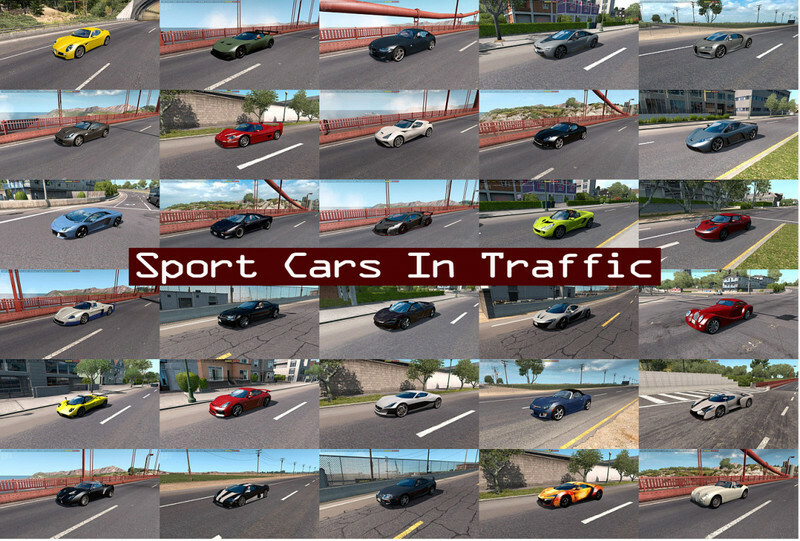 Version 2.0 – added Ginetta F400, Maserati Gransport, Dodge Stealth. 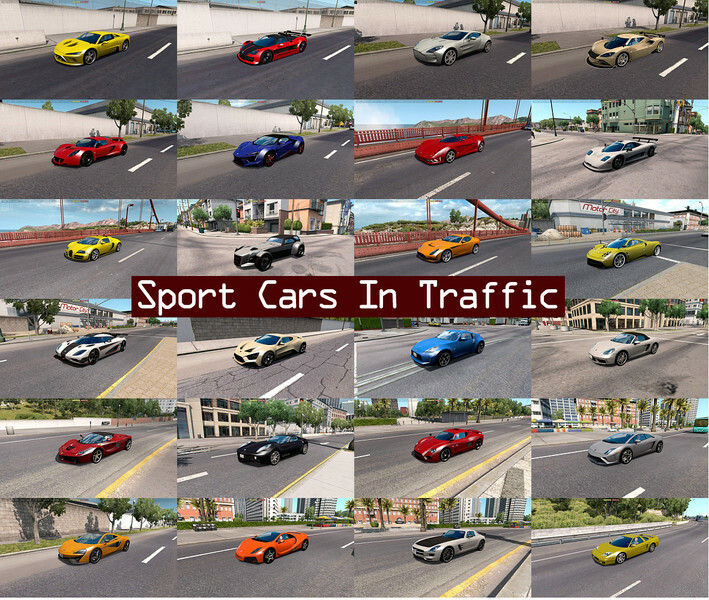 Version 1.9 – added Porsche 911(997), Ferrari GTC4Lusso, Lotus Exige S Roadster. 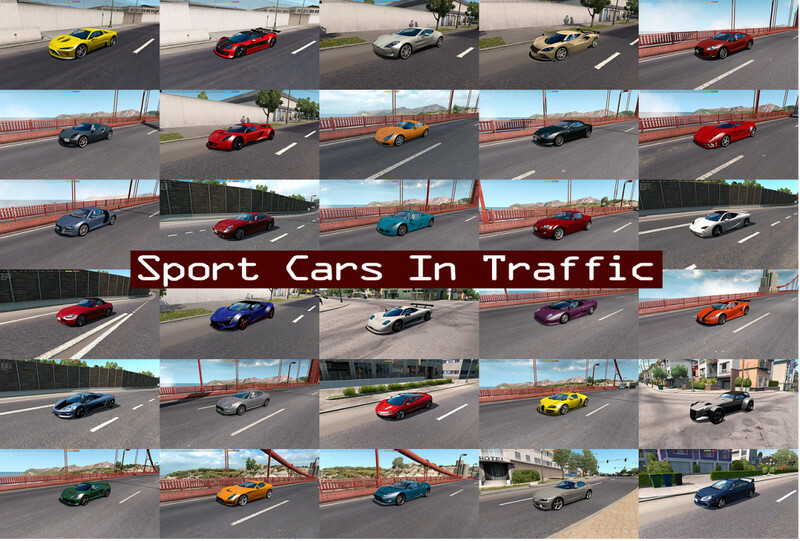 Version 1.8 – added Audi R8, Ascari A10, Savage Rivale Roadyacht, Mitsubishi Eclipse.